Smallmouth bass are amazing fighters! Walleye Fishing - Memories Are Made Of This! Eagle Lake is one of the most scenic areas of North-West Ontario and is home to Vermilion Bay Lodge. 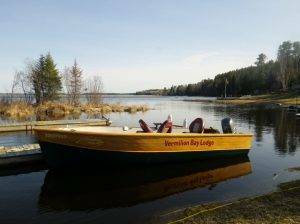 Nestled on the north-west shore of Eagle Lake, our lodge is just a short drive from the village of Vermilion Bay. 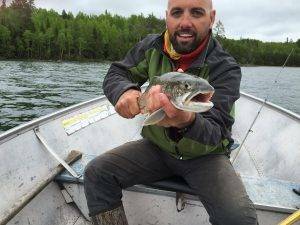 Fishing Eagle Lake, Ontario for Walleye, Northern Pike, Muskie, Smallmouth Bass, Lake Trout, Jumbo Perch and Whitefish … all on the same lake! You can see from the Map of Eagle Lake that the diverse structure, size and volume of water will give you endless bays and waterways to explore. 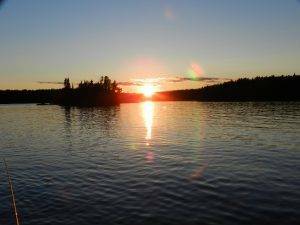 This is what makes Eagle Lake one of the best trophy lakes in Ontario for Walleye, Muskie, Northern Pike, Lake Trout and Smallmouth Bass. Eagle Lake, Ontario, Canada is truly a great fishing & family vacation destination. 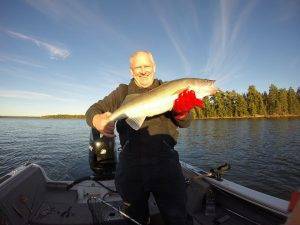 Sheltered waters, rugged forest, and miles of wilderness shoreline make Vermilion Bay Lodge the ideal location for your next Canada fishing trip! 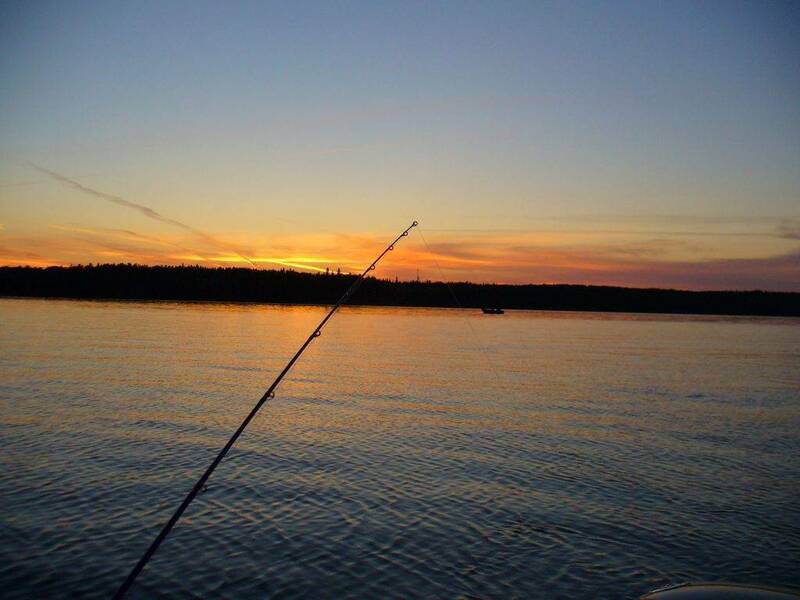 Canadian vacations are always memorable when it involves a fishing trip on Eagle Lake,Ontario. Sand beach, campfire area, swimming raft, canoe & kayak along with great Canadian fishing will make this an enjoyable trip for both friends and family alike. 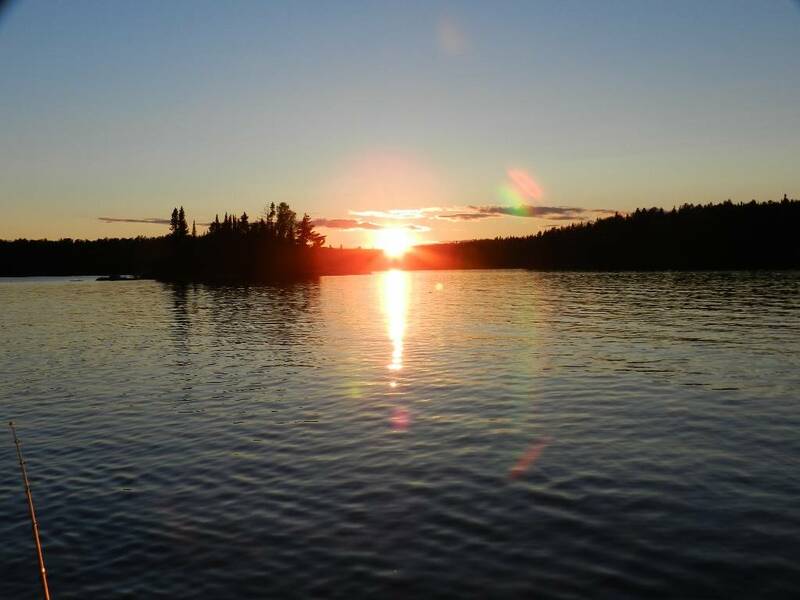 Cabins overlooking the clear waters of Vermilion Bay on famous Eagle Lake,Ontario await you. 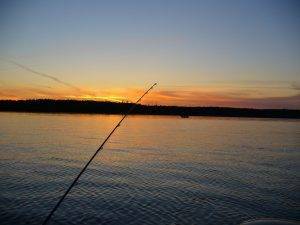 Follow our links to find out more about Vermilion Bay Lodge and what makes us a great Canadian fishing destination in Sunset Country! 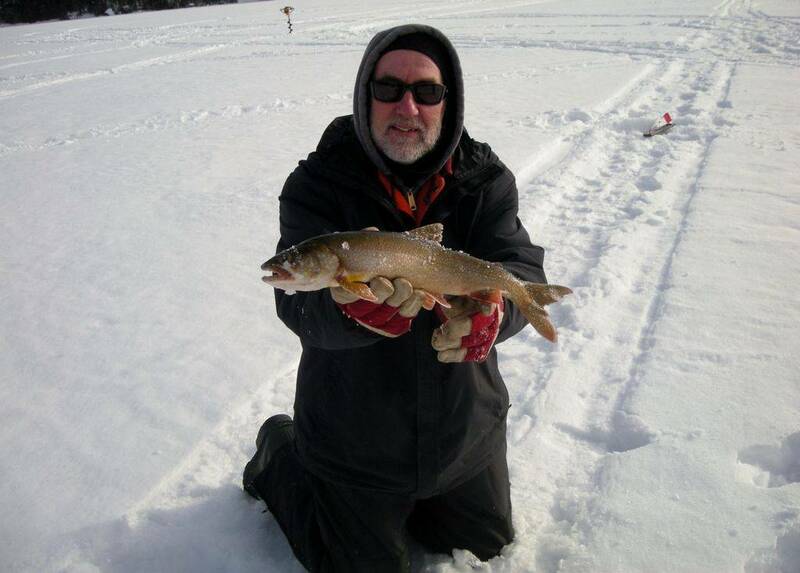 The fishing opportunities on Eagle lake and nearby portage lakes are quite good. 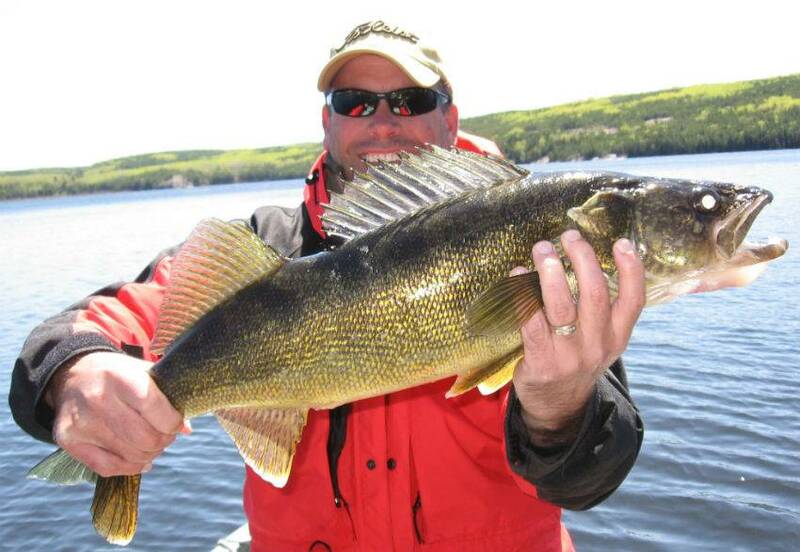 I’ve caught hordes of fish while a guest at VBL, including walleye, northern, smallmouth bass, lake trout and whitefish. Plus, a few nice muskies.